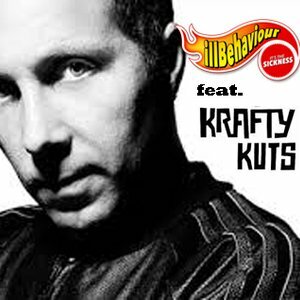 Just before Christmas I had a chat with Krafty Kuts ahead of his Australian and New Zealand tour. Check out what the Kut master had to say about future projects and his previous visits to down under. Stream above or download HERE!